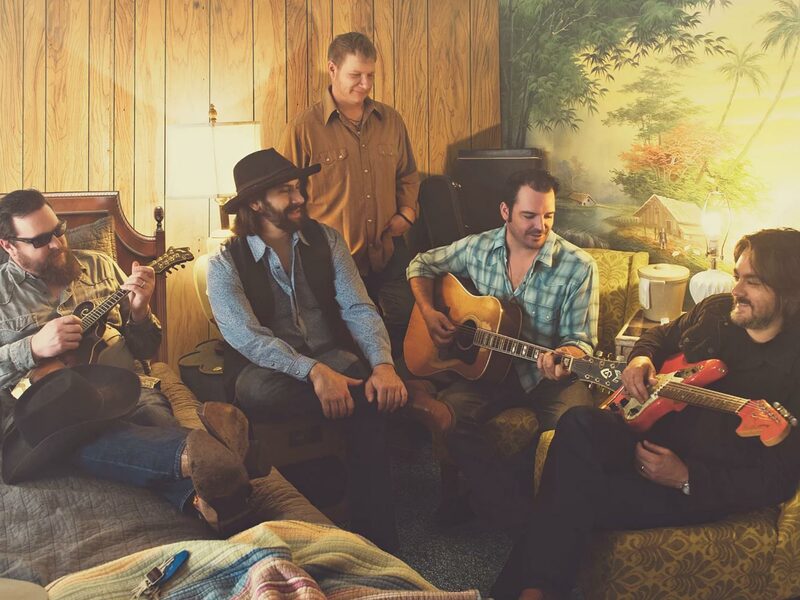 Understanding the virtuosity of Reckless Kelly requires the perspective of where the band has been. Cody and Willy Braun grew up in the White Cloud Mountains of Idaho. They moved to Bend, Oregon, and then migrated to that great musical fountainhead, Austin, Texas. The band’s co-founders and frontmen toured the country as part of their father’s band, Muzzie Braun and the Boys, as children. They performed on The Tonight Show twice. Their father taught his four sons a professional ethic – integrity, persistence, hard work and professionalism – honed over three generations. They overcame hardships, struggled for recognition, and learned the lessons of the trial and error that defined them.